Welcome to Episode Seventy-eight of the Get N Or Get Out Nintendo Podcast where we discuss all the Nintendo news live for your entertainment. 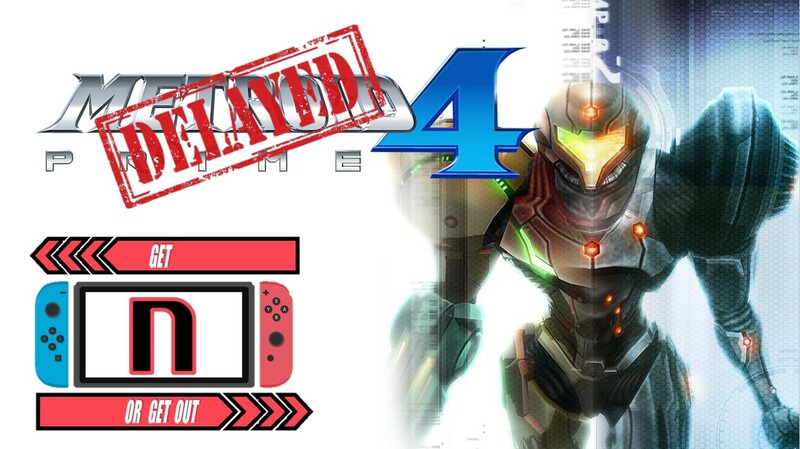 In this episode, Caleones (Sergio Acevedo), and Dantes talk about Nintendo delaying the development of Metroid Prime 4 (and starting from scratch) and Nintendo Switch is the best-selling console in 2018 for North America. Also, we discuss the Nintendo news for the week of 1/21/2019. (Originally aired: January 27th, 2019).